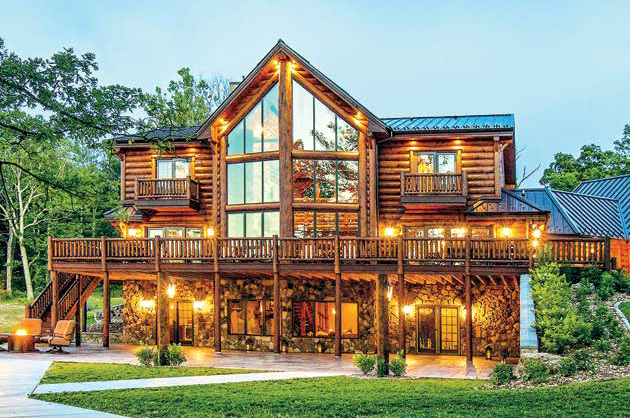 This home tour provides insights into the home owner's decisions on their search for the perfect log home. We discuss log wall systems, stain and sealants, interior design and more. Fill out the form below to download this gorgeous home tour and floor plan. This home tour is sponsored by Wisconsin Log Homes.